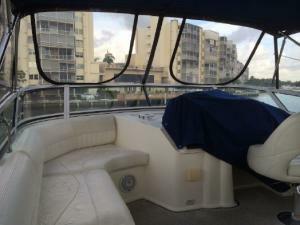 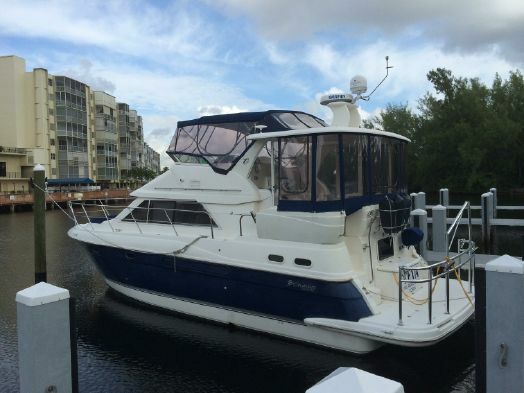 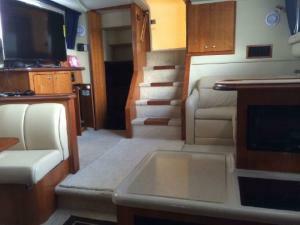 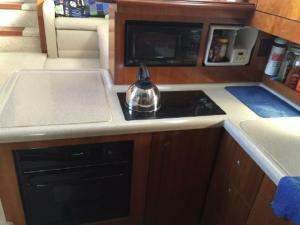 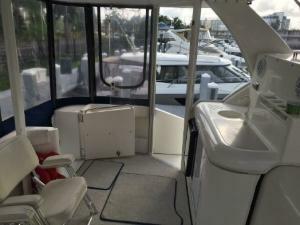 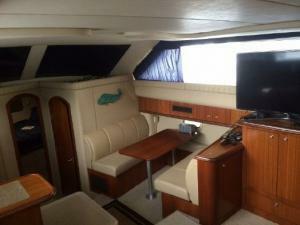 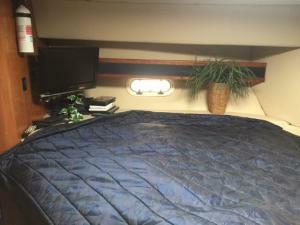 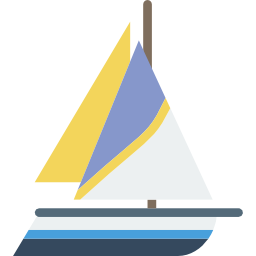 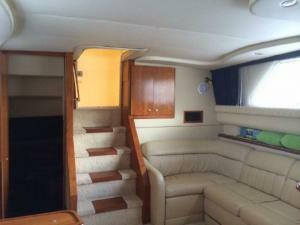 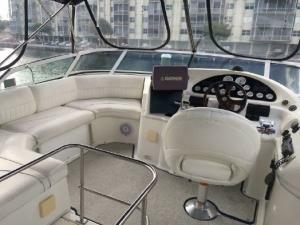 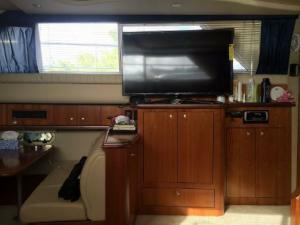 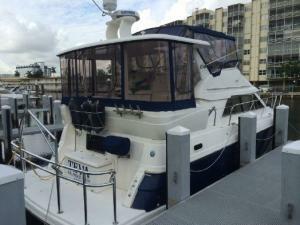 The Cruisers 375 MY is a contemporary aft-cabin cruiser with rakish lines and a surprisingly spacious interior. 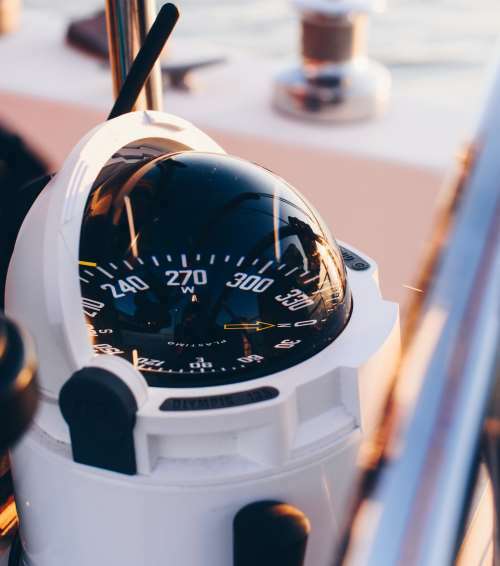 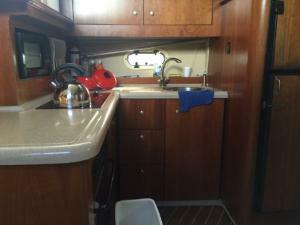 Indeed, Cruisers engineers were able to deliver the accommodations of a 40-footer in the 375 MY including queen berths in both staterooms, a full dinette and galley. 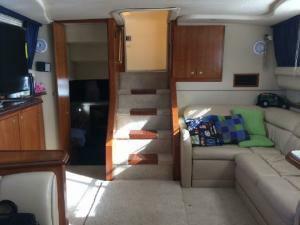 This is a completely open layout with plenty of natural lighting, plenty of headroom and a very pleasant Cherrywood décor.